Your grass, landscapes, and ornamental plantings are a significant investment. Let Farrow Pest Services help you protect them. Farrow Pest Services specializes in a multitude of pest control treatments and applications. 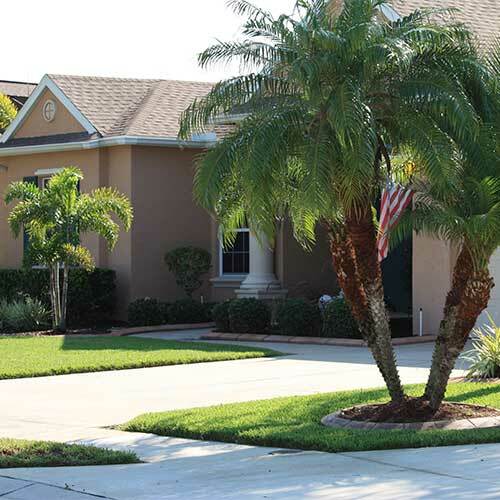 Farrow Pest Services delivers innovative pest control and lawn care strategies that revitalize home and business properties throughout the Sarasota/Bradenton region. If you are already an existing customer, tell us what you think about our service by writing us a review. Florida isn’t just our place of business – we also call this gorgeous southern state our home. The Farrow team proudly serves and supports both our clients and surrounding community using premium quality products, precision machinery, and the very latest techniques. Additionally, our company is compliant with all county and state regulations. Farrow also executes Integrated Pest Management and Best Management Practices on every project. These are just a few of the many ways Farrow Pest Services stands apart from the competition as Sarasota/Bradenton’s leading provider of pest control and lawn care. Florida isn’t just our place of business – we also call this gorgeous southern state our home. The Farrow team proudly serves and supports both our clients and surrounding community using premium quality products, precision machinery, and the very latest techniques. Additionally, our company is compliant with all county and state regulations. Farrow also executes Integrated Pest Management and Best Management Practices on every project. 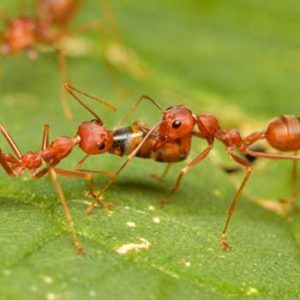 These are just a few of the many ways Farrow Pest Services stands apart from the competition asSarasota/Bradenton’s leading provider of pest control and lawn care. 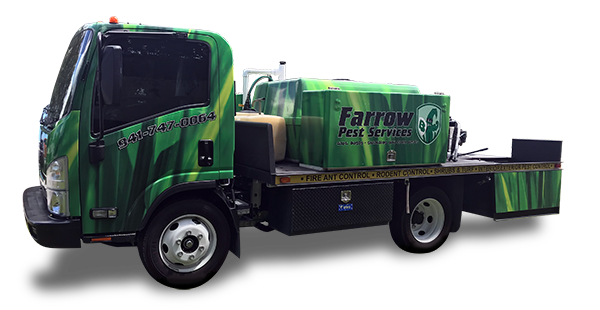 Farrow Pest Services specializes in a multitude of pest control treatments and applications. Interior, exterior, perimeter, tubes in walls systems, flea & tick, insects, rodents, fire ants and more – Farrow Pest Services can eliminate the bugs, parasites, and vermin lurking throughout your property so you can take back your indoor and outdoor living spaces. Your grass, landscapes, and ornamental plantings are a significant investment. Let Farrow Pest Services help you protect them. We offer home and business owners year-round lawn and shrub fertilization programs that include weed, insect, disease, and fungus control. No matter what Mother Nature has in store, Farrow Pest Services can fortify and strengthen your property with sustainable results. 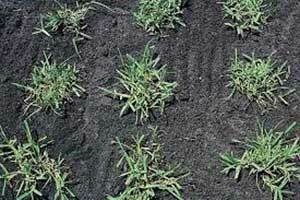 Sometimes fertilization isn’t enough to promote thick, lush, grass. If your lawn is looking a bit lackluster, you may need our professional lawn plugging services. Our team of experienced landscapers will create a customized lawn plugging approach that revitalizes the health, strength, and beauty of your grass. Healthy soil is the cornerstone of a healthy yard. Farrow’s team of trained landscapers can perform an onsite analysis at your property to determine soil composition and pH balance. 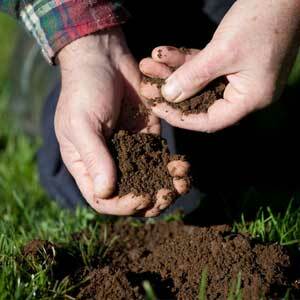 Our testing can also identify the presence of diseases that may cause significant damage to your grass and gardens. Once we understand your soil, Farrow can develop a personalized treatment plan that transforms your yard and achieves long-lasting health. Farrow Pest Services injects the highly effective Arborjet solution directly into the trunks of your yard’s trees and palms. This fast-acting, environmentally friendly application can safeguard your plantings from numerous harmful conditions to keep them green, growing, and thriving!